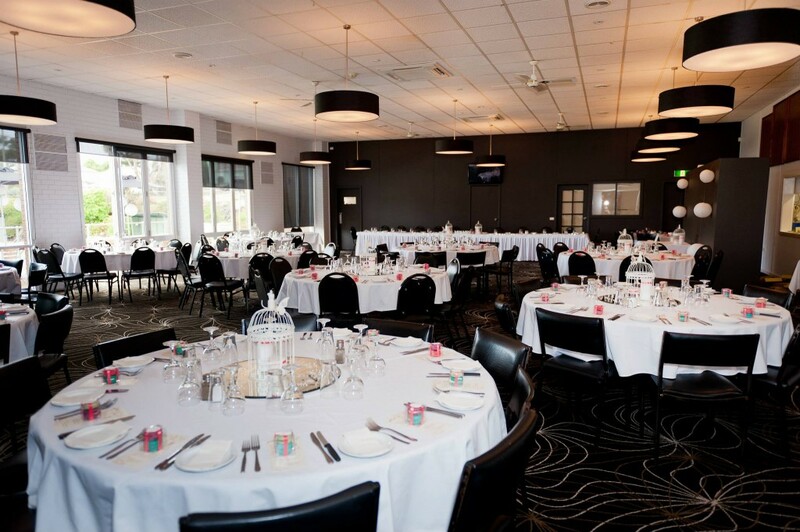 The Portland RSL Memorial Bowling Club is able to cater for all your Wedding and formal occasions needs. Whether a small gathering, a formal occasion or wedding our staff are ready and able to make your event memorable. 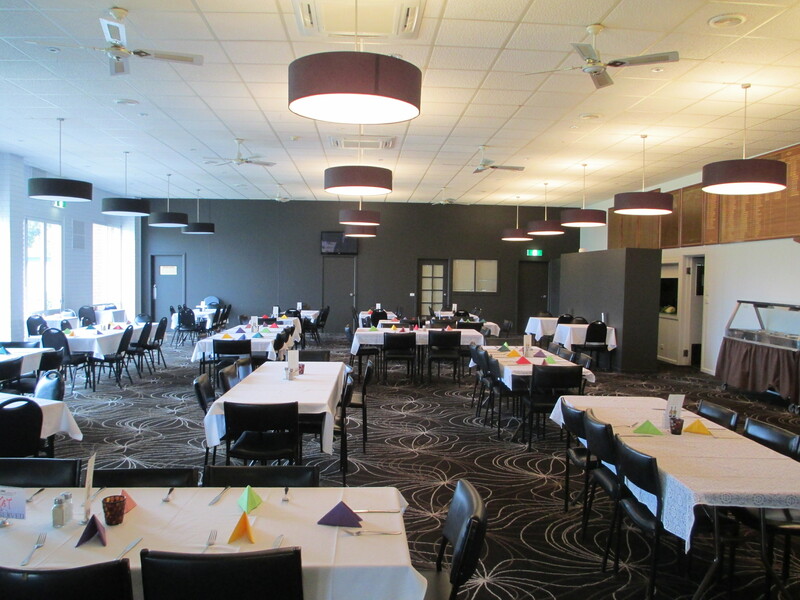 The Portland RSL Memorial Bowling Club can cater for your next Company or Business function. 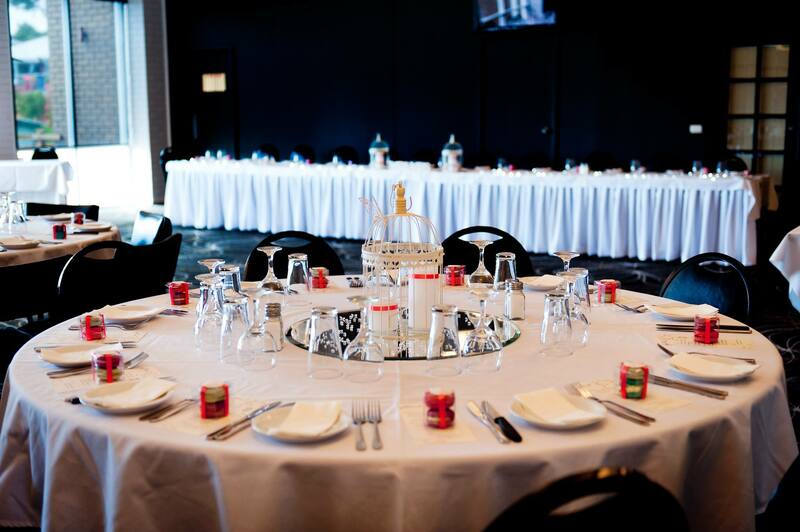 A private and spacious function room provides a professional atmosphere to conduct meetings and training sessions.